You can use AFerry to book a LANE Lines ferry to some of the most famous and popular Greek Islands and the port of Piraeus near Athens. The islands include Santorini, Ios, Milos, Sikinos and many more. 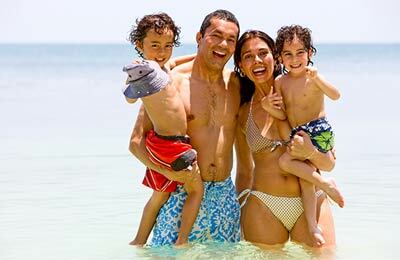 LANE Lines is a well established Greek ferry company and on their ferries you will find a wide variety of facilities and a service second to none. AFerry always has cheap prices for LANE Lines ferries and the latest special offers. See below for all LANE Line routes and the for the latest prices and sailing times. Click on your ferry route for a detailed LANE Lines timetable with arrival and departure times. 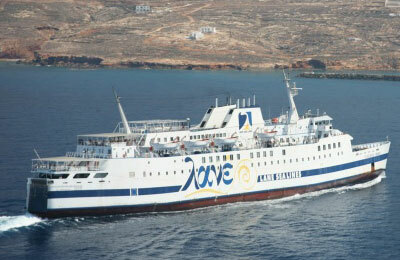 LANE Lines fleet consists of two modern air-conditioned ships; the Ierapetra L and the Vitsentzos Kornaros. Both ships can accomodate over 1000 passengers. The Vitsentzos Kornaros can take up to 280 cars and has 375 beds while the Ierapetra L has 400 beds and can tak up to 400 cars. Both ships are cruise ferries meaning that they combine the features of cruise ships and traditional ferries. LANE Lines Piraeus Santorini ferry, the LANE Lines Piraeus Milos route, the Lanes Lines Piraeus Ios line or any other ferry route you are bound to have a relaxing and enjoyable journey with this Greek company. Book your LANES Line ferry simply and easily with AFerry.